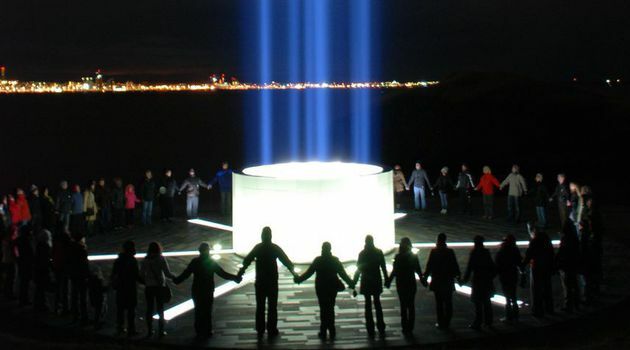 Enjoy an evening dedicated to Yoko Ono and John Lennon’s continuing campaign for world peace. 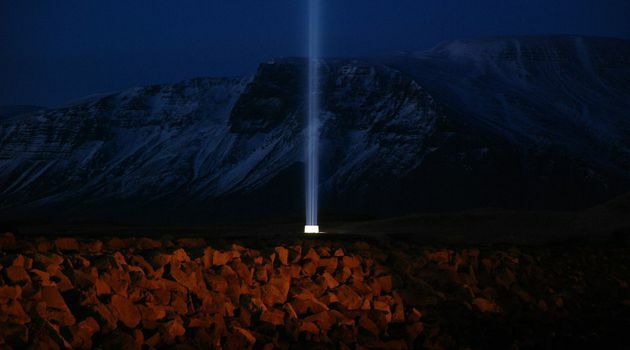 The tour unites history, art and nature and is set on the beautiful island of Viðey, mere minutes from Reykjavík by boat. Meet us at the Old Harbour in Reykjavík where the ferry takes you to the serene island of Viðey. On this 2 hr. guided walking tour, you will learn all about the Imagine Peace Tower, the island's important trading history, artwork and nature. The Reykjavík skyline and its surrounding area is not to be missed and if lucky, you might even get a chance to see the northern lights appear overhead! The tower is illuminated 1 hr. after sunset until midnight from 9 October until 8 December (John Lennon's birthday and day of demise). 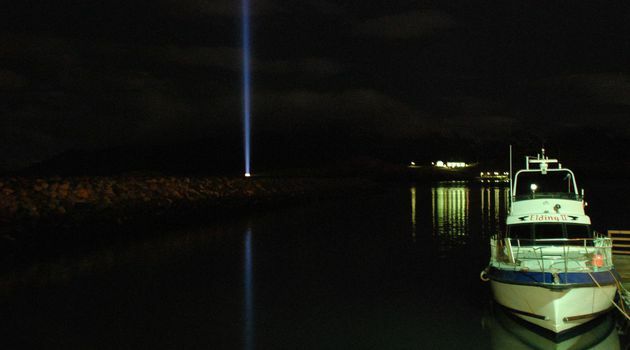 From Winter Solstice the beam can be seen lighting up the night sky into the morning of a New Year, as well as on Yoko Ono's birthday and in the week of Spring Equinox. The ever-changing weather conditions on the island impact the strength, intensity and brilliance of the tower. 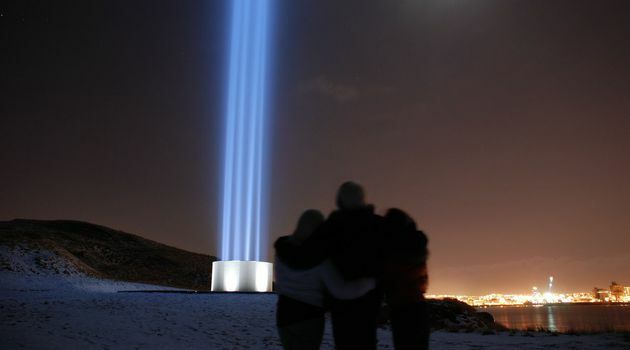 Yoko Ono chose Iceland to host the monument as it does not have an army and is considered one of the most peaceful countries in the world. The country's use of geothermal energy played a big part too as the tower is powered by sustainable resources. Please contact us directly for group bookings via tel: 533-5055 or at videy@elding.is. Sturdy footwear and warm clothing (thermals, hat, scarf and gloves). Tripod for better camera stability (if taking photographs). The tour is weather dependent. Not recommended for people with mobility issues. The island provides great photo opportunities.